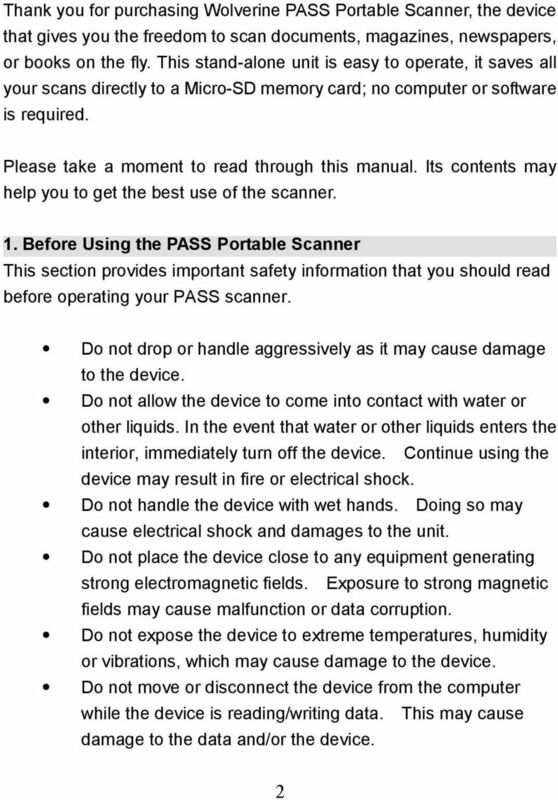 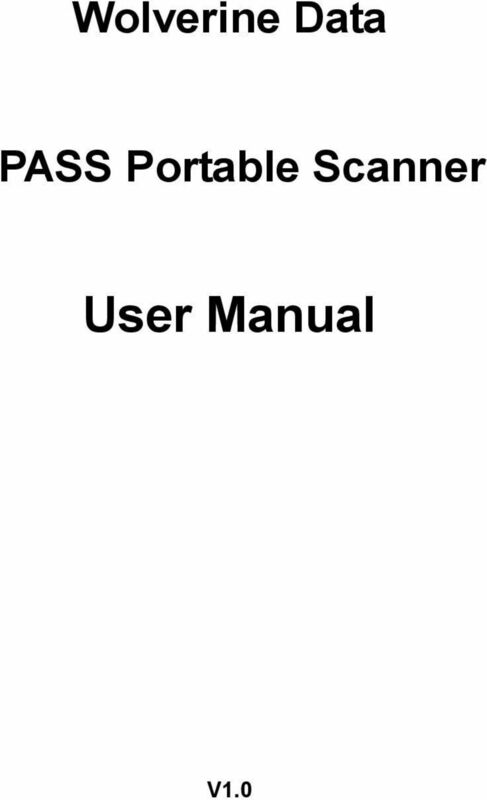 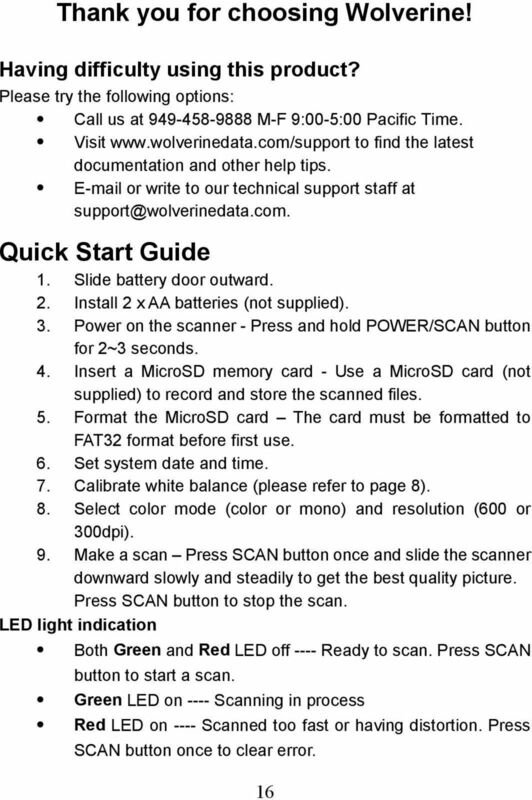 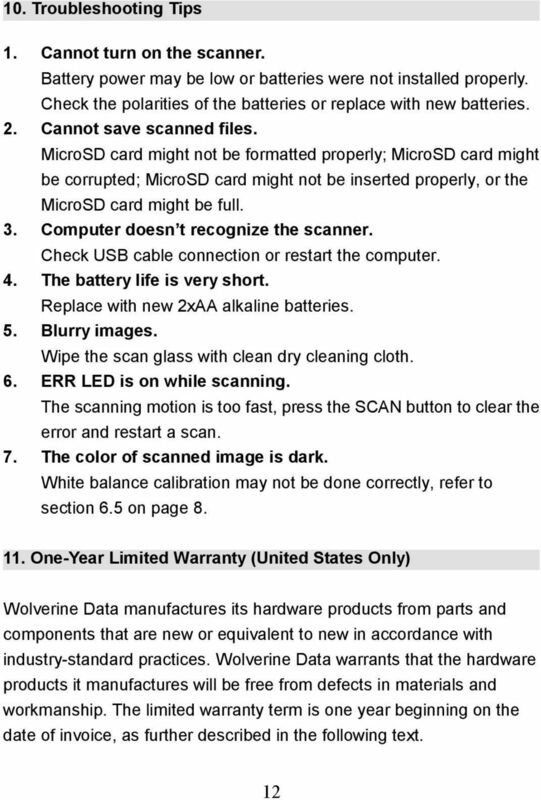 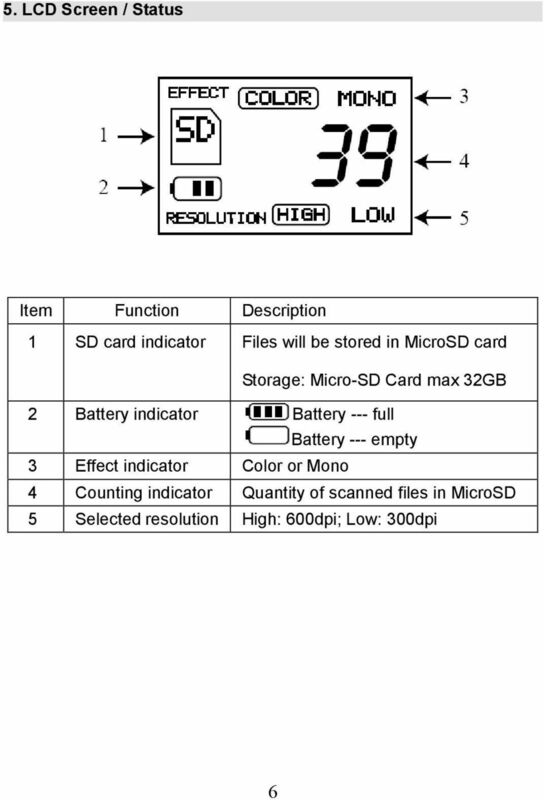 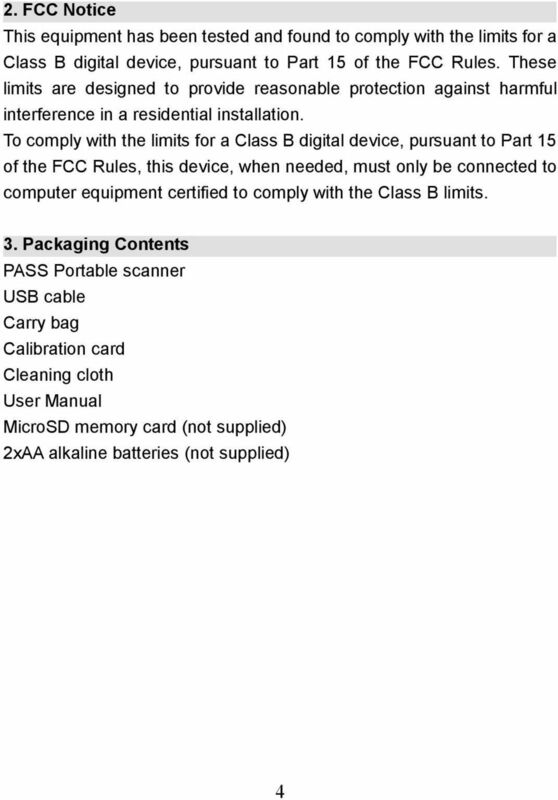 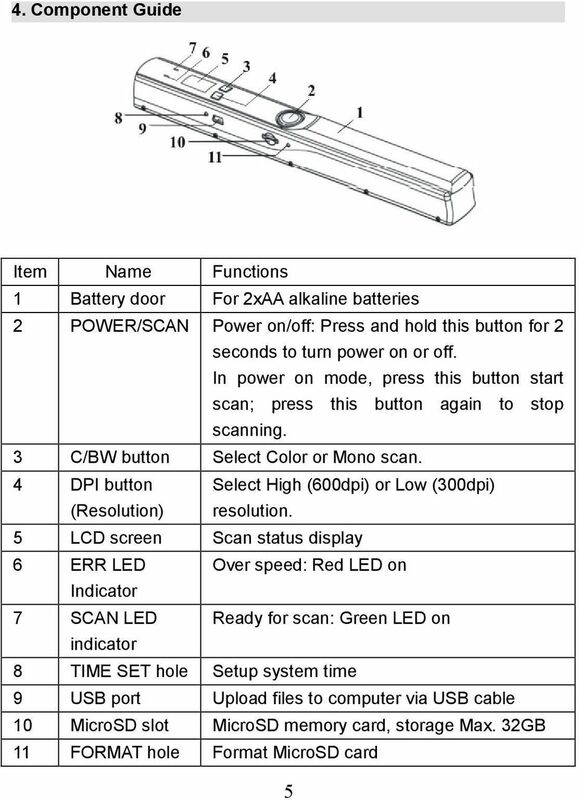 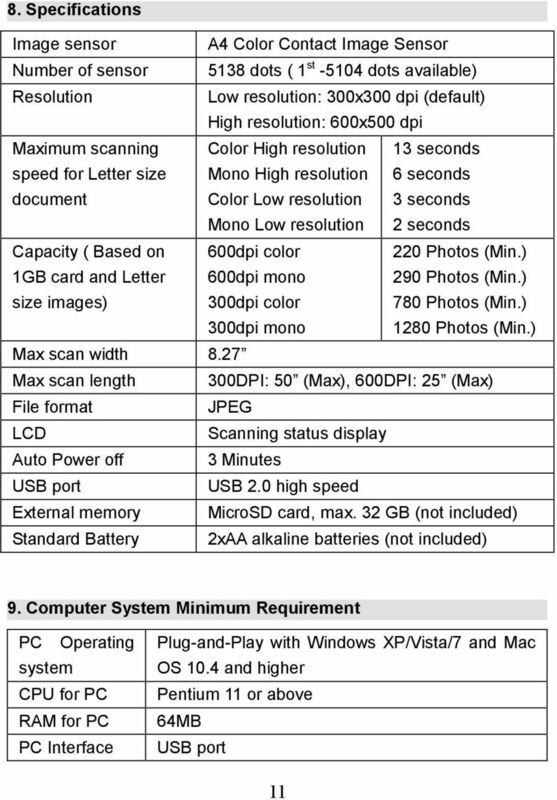 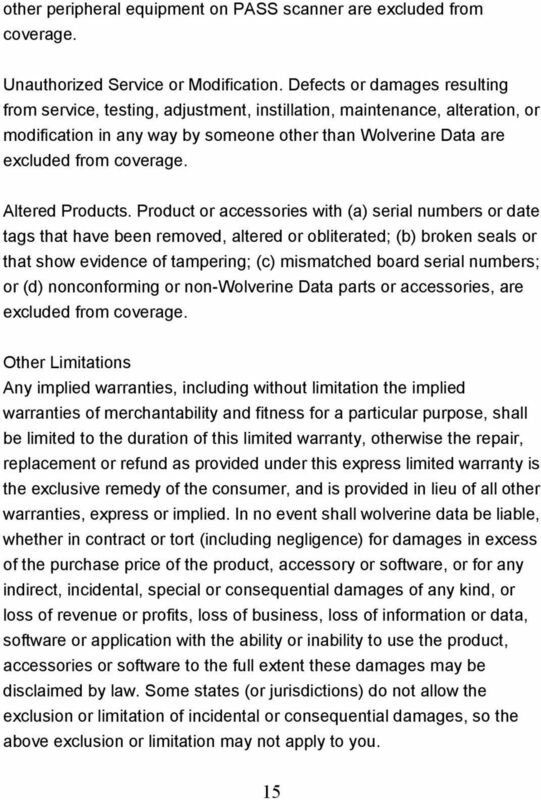 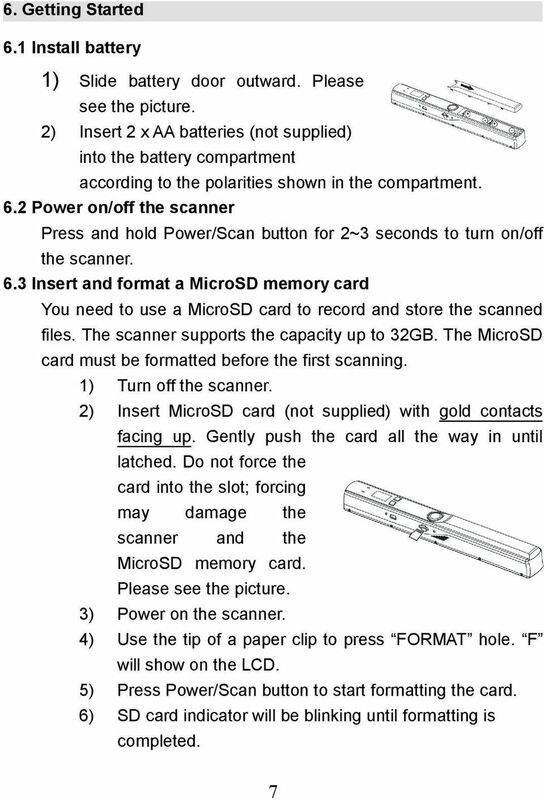 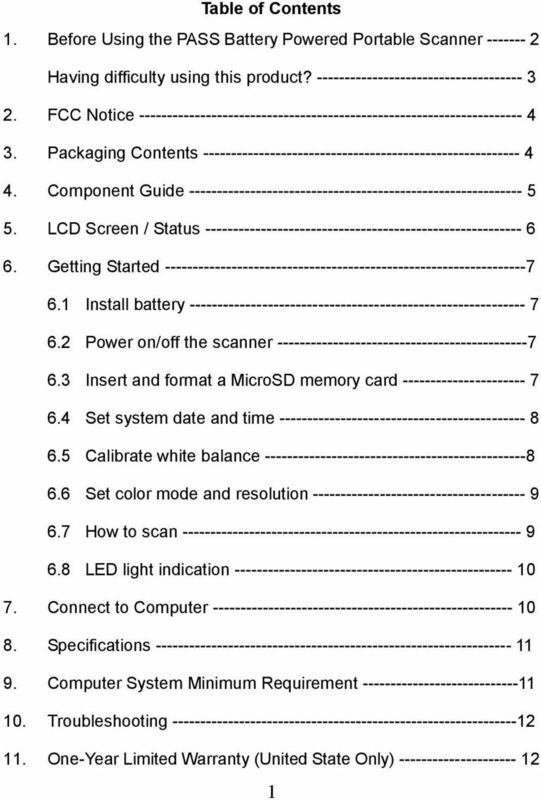 Download "Wolverine Data PASS Portable Scanner User Manual V1.0"
Thank you for choosing Wolverine! 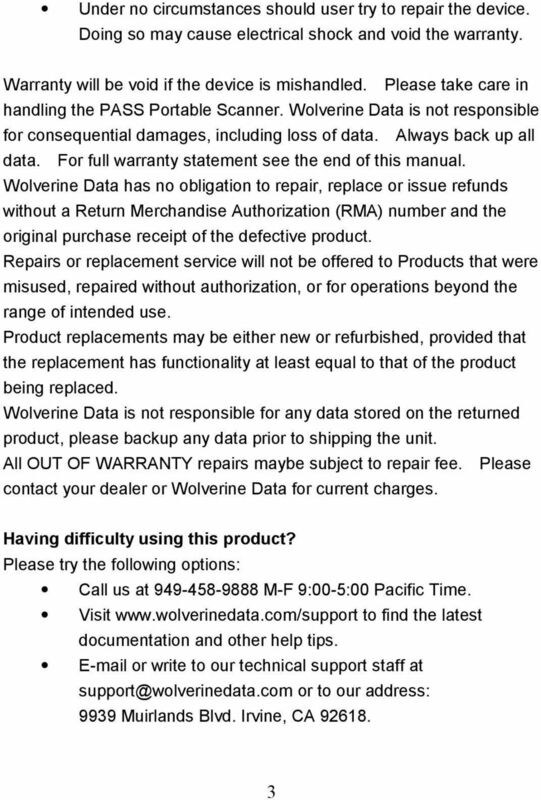 Having difficulty using this product? 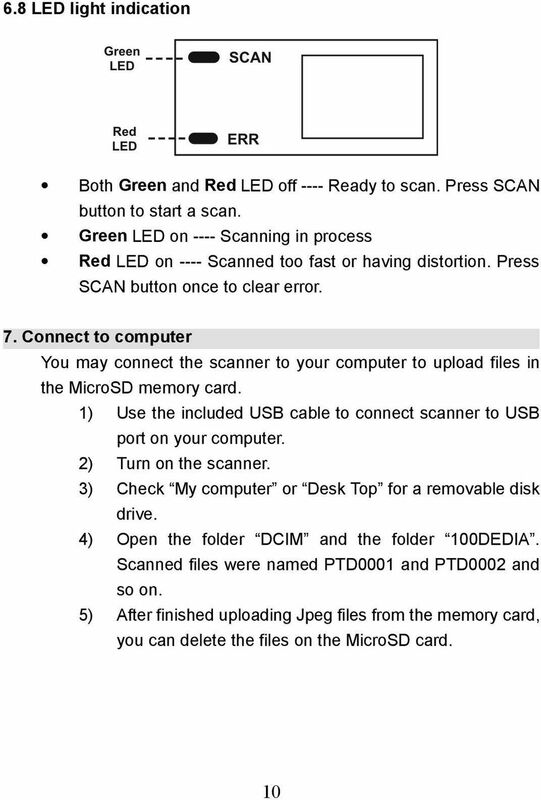 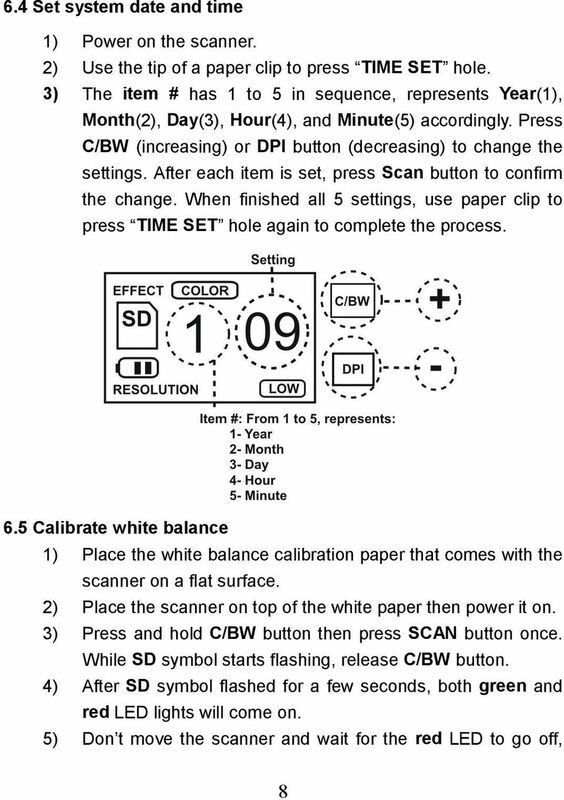 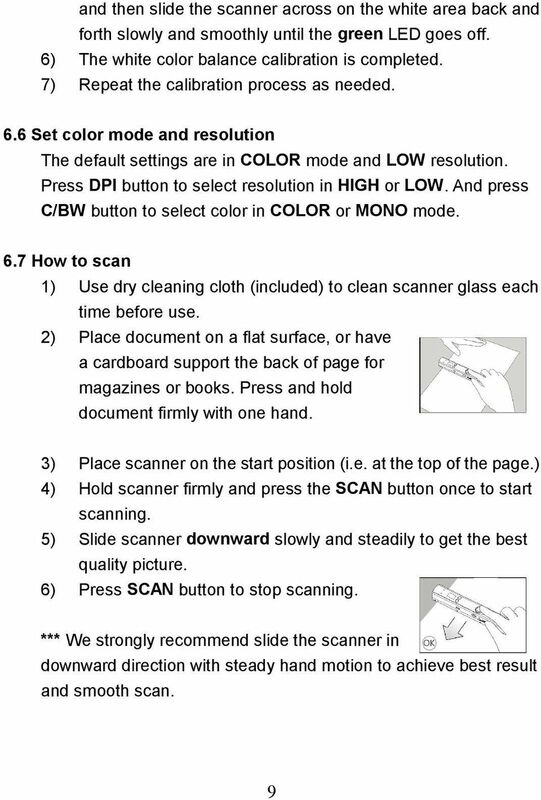 This Quick User Guide helps you get started with the IRIScan Book Executive 3 scanner. 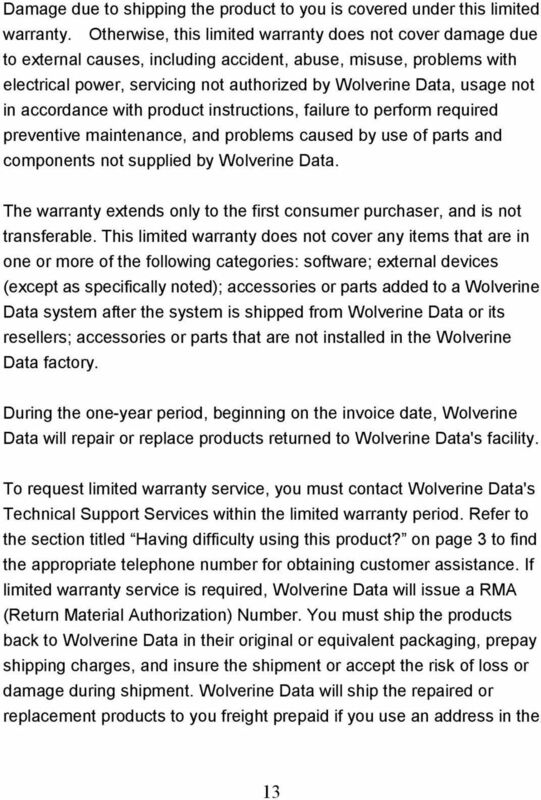 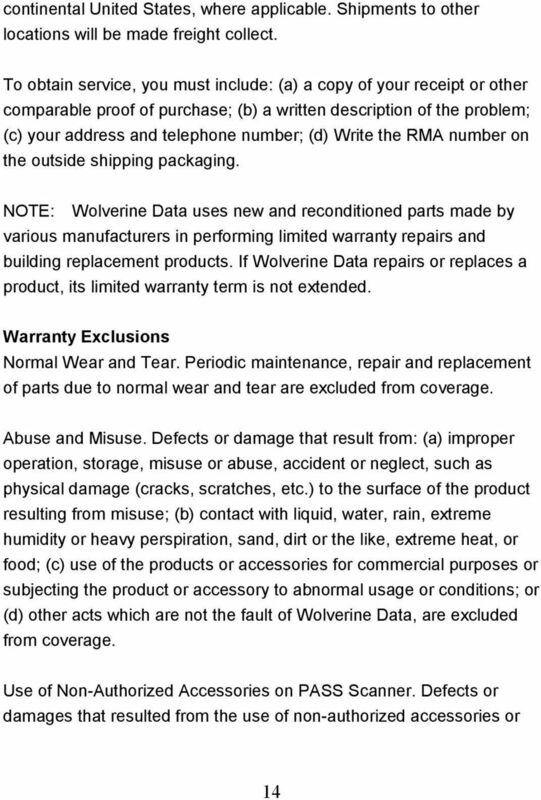 Warranty Introduction All Transcend Information, Inc. ("Transcend") products are warranted and tested to be free from defects in material and workmanship and to conform to the published specifications.